6 Bedroom Detached House To Rent in London for £7,500 per Calendar Month. 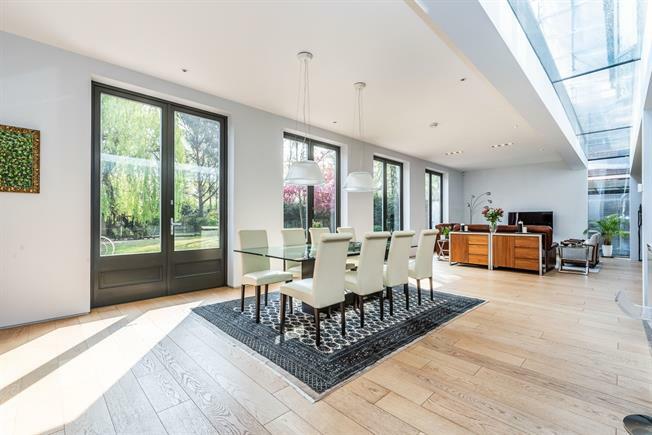 A stunning six-bedroom detached family home in Dulwich Village. This house has been immaculately refurbished to a wonderfully high specification with a fabulous rear extension to provide extensive living space and ample bedrooms. The master bedroom features a dressing room and four of the bedrooms have en-suite bathrooms and the sixth bedroom is on the ground floor to provide a potential granny flat or au pair's room. Frank Dixon Way is just off College Rd and backs on to Dulwich Park. The shops and restaurants in the village are within easy reach and the nearest train station is West Dulwich which provides access to London Victoria and Blackfriars.